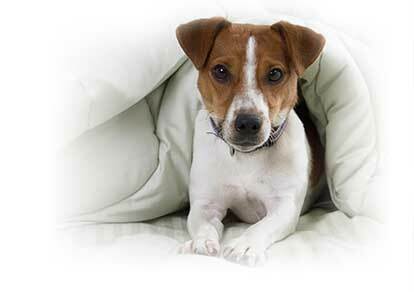 Our mission is to provide you and your pet with the best customer service and best pet insurance plan in the country. We are grateful to our pet-passionate customers for sharing their love of our pet health plan by rating us the best pet insurance at leading consumer and news websites like Canine Journal, Consumers Advocate, Yelp, Pet Insurance Quotes, The Seattle Times, and Angie's List. 9.8 out of 10 - April 2019*. The best pet insurance ever!